This is a reasonably current list of all of the Grand Lodges in the United States. 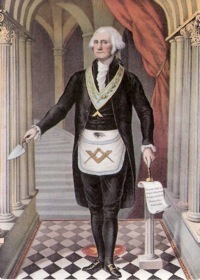 A Grand Lodge is the governing body that oversees all the individual Lodges in their jurisdiction. In the United States, every state, the District of Columbia and Puerto Rico all have Grand Lodges, and their jurisdictions are their states. No effort has been made to verify recognition between the Grand Lodges. Buried Treasure – In A Cache Near You! Dr. S. Brent Morris has stated that Masons were, arguably, the world’s first Geocachers. When Enoch and Methuselah buried the triangular golden plate etched with the eneffable name of God upon it deep below the foundation of the Temple, they created the first geocache. 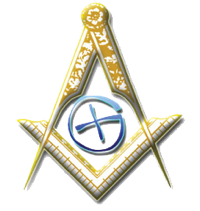 There’s even a Masonic Geocaching Society that participates on Facebook and through the Scottish Rite.